A must try once in your lifetime, Langarwali Aloo Gobi. A delicious and brilliant Punjabi style potato and cauliflower dry curry usually served in a Gurudwara ( Sikh holy temple). This vegan and extra special sabji can be served as main or side dish, and pairs well with Daal Makhani, rice and roti. There is no doubt that food from any holy place is so delicious and yummy. Do you agree? I bet you do. 'Divine food' that's the best description for some of these delicacies which are prepared at the holy premises with care and devotion. They can't be compared to even Micheline star restaurants. I and my family love it, and never waste even a crumb of it. Many moons ago I had privileged to visit Gurudwara near my residence when my daughter was very young and for her religious study they made a visit to Gurudwara, as I speak Hindi too, her school wanted me to go with them. They sat all of the children in the dining hall and that was the first time I tasted this Langarwali Aloo Gobi, I had to ask for a recipe from one of the ladies in the kitchen. She gave me recipe there and then, but it wasn't written after some time I totally forgot about this dish. 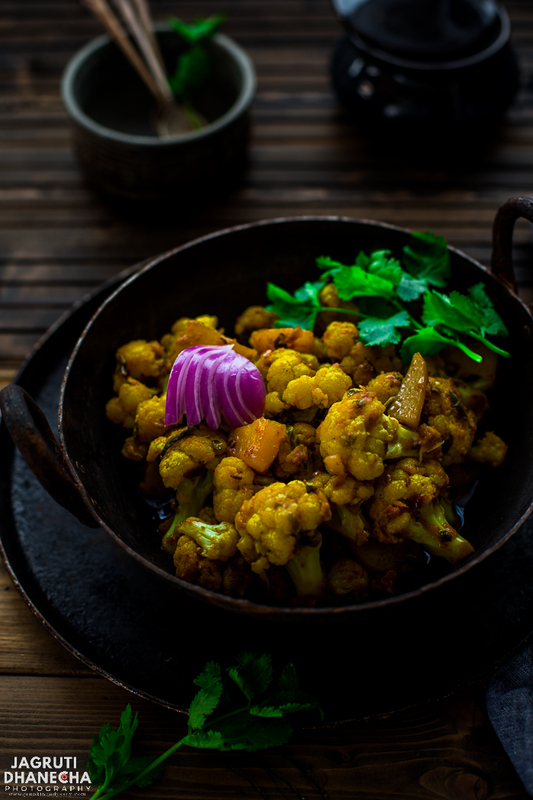 A couple of years back, once again we went to the same gurudwara for a darshan and we were served aloo gobi in the langar, as soon as daughter had first bite she asked me 'Ma, let's get some cauliflower and prepare this sabji at home for dad. I roughly gave her the recipe what I remember and rest she managed herself. Oh boy, husband absolutely loved this version and since then he wants to eat this one only! So this recipe is now our daughter's speciality and whenever she comes home from uni she makes sure that she prepares this for her dad. The way every home has their own version of a dish, all gurudwara has their own version too, but still very similar taste. This recipe is near my home gurudwara. So let's see how to make Langarwali Aloo Gobi, but you might want to know what is Langar first. Throughout the world, every Gurudwara ( the Sikh holy temple ) has a Langar (communal free kitchen) where everyone is welcome to a free meal regardless their creed, caste, religion or colour. In this kitchen, everyone sits together in a Pangat ( in a row on the floor, here in the UK for an elderly and disabled table and chairs available) and enjoy pure vegetarian, simple but delicious meals together. This kitchen runs by volunteers and they serve meals throughout the day. WHAT IS THE DIFFERENCE BETWEEN RESTAURANT STYLE AND LANGARWALI ALOO GOBI? Restaurant style aloo gobi is prepared with plenty of spices, loaded with fats and made with tomato gravy, whereas in the Gurudwara langarwali aloo gobi prepared with fresh ingredients by volunteers with minimum spices and less fats, also many Gurudwara don't use tomatoes in this recipe. 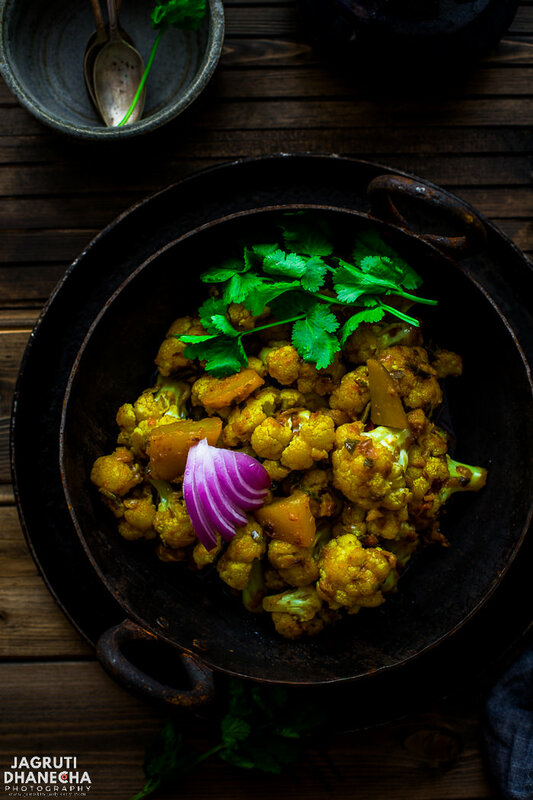 IS ALOO GOBI IS EXPENSIVE TO MAKE? Not really, try to make this recipe when cauliflower is in the season when the crop is abundantly available it usually makes it less expensive. WHAT INGREDIENTS DO I NEED TO PREPARE LANGARWALI ALOO GOBI? 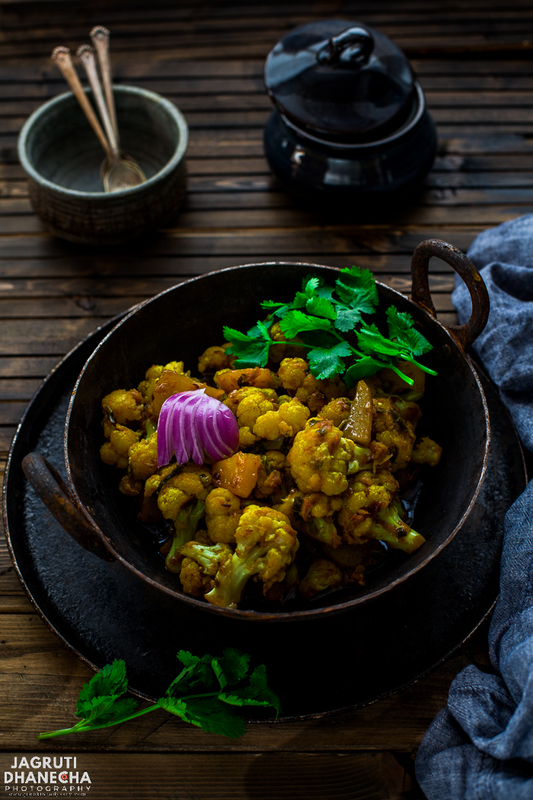 Of course for aloo gobi recipe first, you'll need aloo (potatoes) and Gobi ( cauliflower ) as these two are the main ingredients of this recipe. When you go and buy a cauliflower, look out for a cauliflower that has creamy white with densely packed florets that are free of brown spots, blemishes or wet spots. Also check the leaves too. You can choose any type of potatoes, but with cauliflower waxy potatoes works best. Now that we have both main ingredients, you'll need basic Indian spices such as red chilli and turmeric powder, ground cumin and coriander and a generous amount of garam masala. You'll also need onion, garlic, ginger, green chillies and oil. 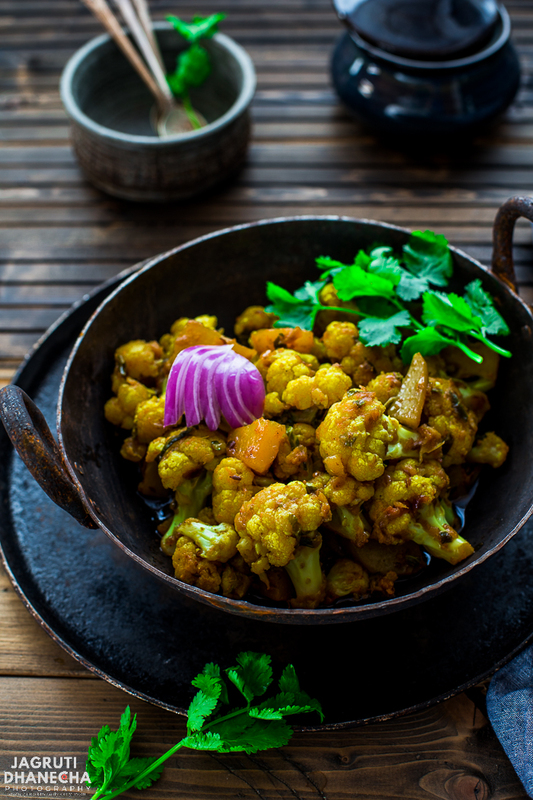 WHAT TO SERVE WITH LANGARWALI ALOO GOBI? Usually with langarwali aloo gobi, roti or chapatti pairs so well, but plain paratha is not bad either. I wouldn't recommend naan as this sabji is dry and in my personal opinion naan and dry sabji does not go well. For a well-balanced meal, serve this sabji with daal, plain steamed rice, salad and raita. I wouldn't recommend freezing aloo gobi, as we have experienced. Once you thaw and reheat the sabji aloo goes mushy and watery and does not taste well. So make and enjoy same day. Let's see how to make this simple, easy yet mouthwatering langarwali aloo gobi that you will want to have again and again. 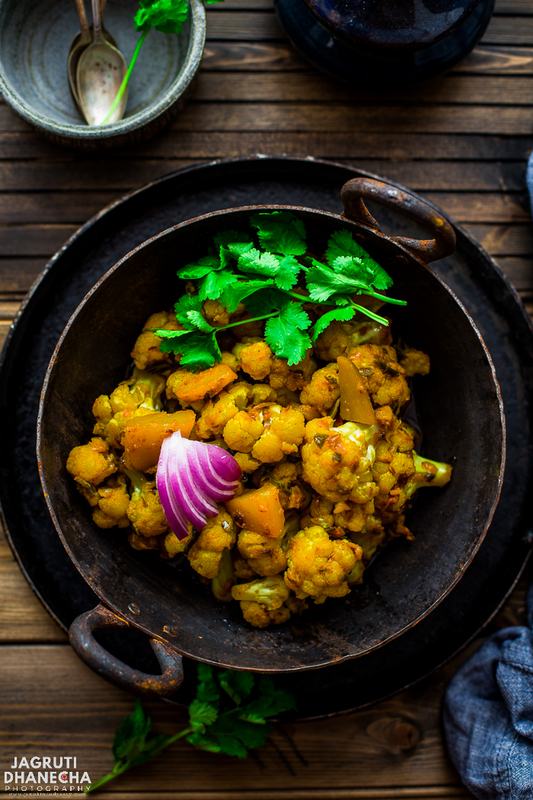 Langarwali aloo gobi is a delicious and tasty recipe that is so easy to make in your kitchen. Heat oil in a heavy bottom pan or kadai. Add ginger, garlic and cumin seeds and fry this mixture until nice and brown but not burnt otherwise the taste will be bitter. Add slit green chillies along with red chilli and turmeric powder and ground cumin and coriander. Mix everything and cook the masala for a few seconds, then add cauliflower and potatoes. Gently mix everything so blends nicely with the vegetables. Let the vegetables cook for a while on a low heat then add salt. Gently stir the veggies and cover the pan with the lid and let the sabji cook in its own steam. Once the potatoes are done, add garam masala and once gain stir the sabji. Turn off the heat and garnish the sabji with freshly chopped coriander leaves. Enjoy with roti, salad and yogurt or raita. Here in the UK, I don't add any water into cauliflower sabji, but if you need to, add a couple of tablespoons when needed. I’ve not been fortunate enough yet to go to a gurudwara and have langar. 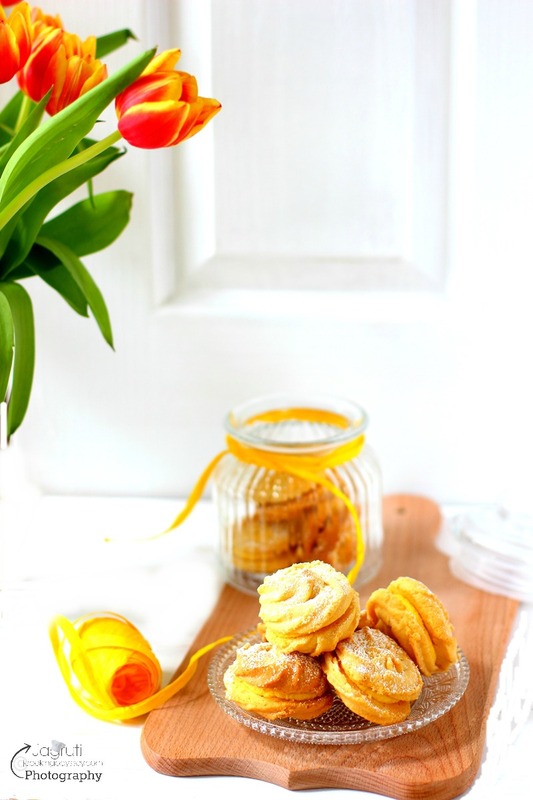 But this recipe is so tempting and I’m sure I will try this soon. Aloo gobhi and langar style, what not to love? I have never been to a langar but longing to go some day soon! Until then, I will have to make your recipe to enjoy the langarwali dish of aloo and gobi! 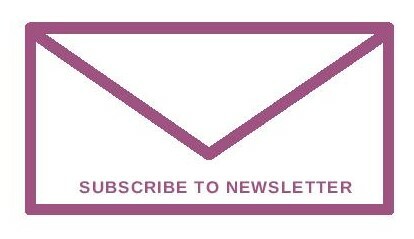 A very well explained post dear! What a splendid idea a langar is! I love teh simplicity of this delicious recipe. Will try it soon Jagruti. I have always loved the combination of langarwali Gobi with langarwali dal. I am truly blessed to have tasted this prashad in Gurdwara near my place. Feels very blessed to have been able to have langar food many times..there is no comparison to the taste of blessed food...your curry sounds very delicious Jagruti ..thanks for the share. Aloo Gobi is my husband's most favourite sabzi. What I love about it is that it tastes even better the next day, stuffed in parathas. I cook mine almost the same way with addition of tomatoes. Will try next time totally your way. The whole combination with daal makhani sounds divine! wow, langarwali aloo gobhi, I had gone only two timeto gurudwara in my life so far. But really this food does not match to anything in this world. I love this sabji. I bookmark it. Love langar ka khana so simple yet soulful dishes they serve there, your version looks so yummy and perfect . Have to say such recipes are evergreen and can be enjoyed anytime would love to have it with some puri next weekend. Having food in a lungur is an exhilarating experience. I am sure I am going to try this at home. Heart warming Langar recipe,Jagruthi. It not only looks beautiful, i love the masala combo. I love aloo-gobi and can eat this any day. What a simple recipe too. Thanks for sharing.